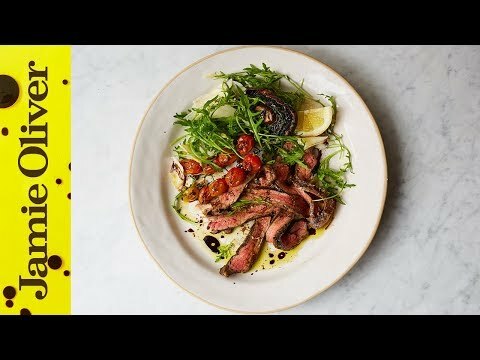 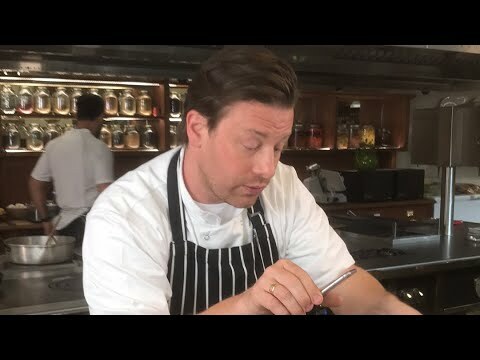 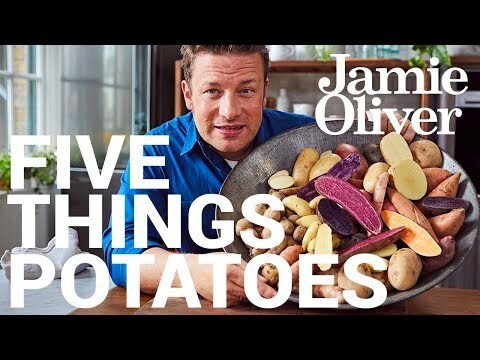 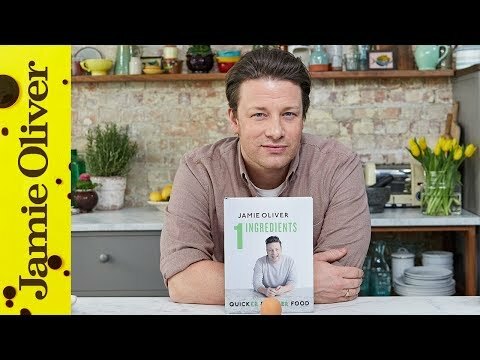 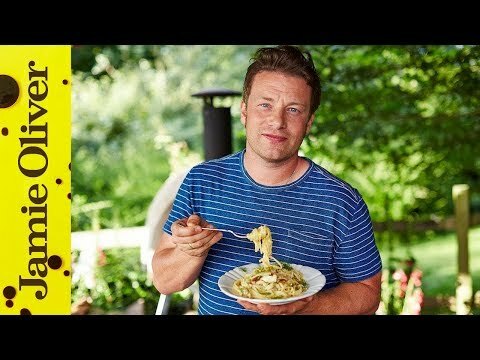 Continue ReadingBehind the scenes with Jamie Oliver. 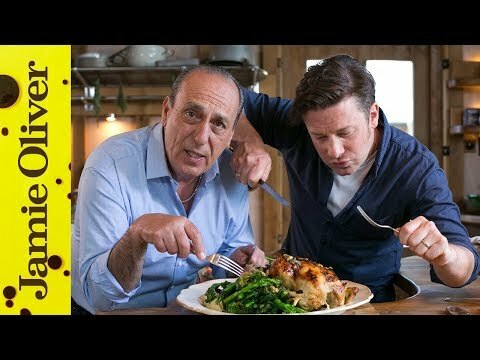 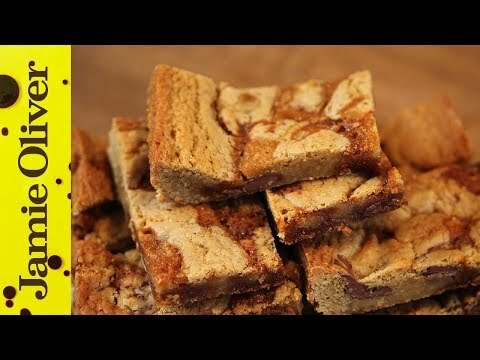 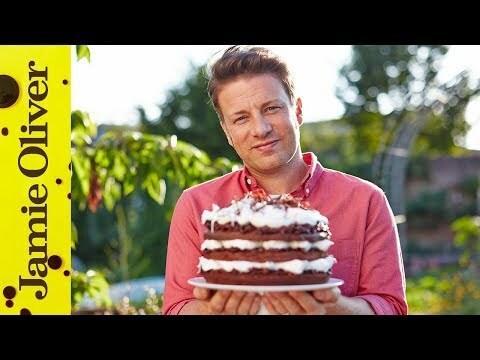 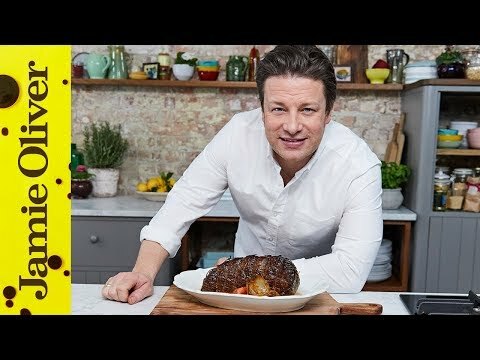 Chocolate Hot Cross Buns | Jamie Oliver | Happy Easter! 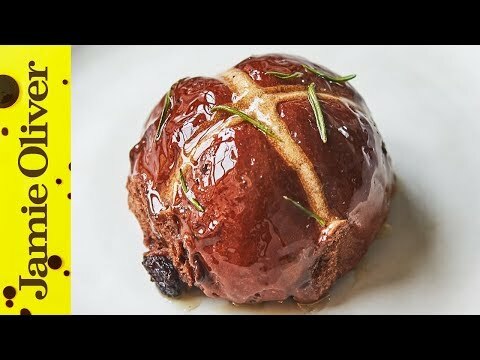 Continue ReadingChocolate Hot Cross Buns | Jamie Oliver | Happy Easter!